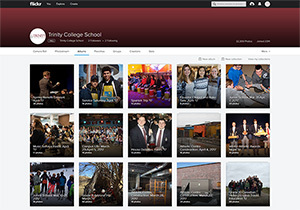 Welcome to Trinity College School's media gallery homepage! To view photos, visit our Flickr page. 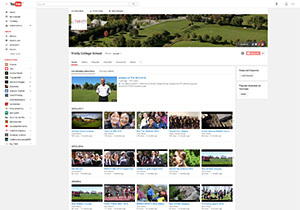 To view videos, visit our YouTube page. Photos and videos taken prior to September 2013, can be found on our Media Gallery Archives.